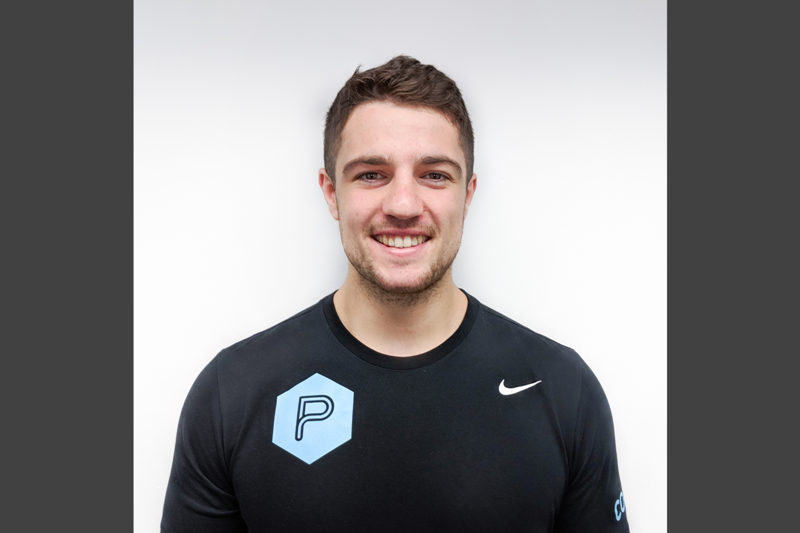 Meet Dan Chappell, PerformancePro Strength and Conditioning Coach. With an impressive track record as player and coach, Dan’s experience is firmly grounded in the world of rugby. Needless to say (but we’re going to anyway!) strength and conditioning in rugby is not just the key to competitive fitness, it’s also essential to long term health of the players. Dan brings theory and practice to his coaching approach. Having studied for his BSc Health Exercise and Physical Activity at St Mary’s University, he went on to gain an MSc in Strength and Conditioning at Cardiff Met University. Equipped with the theory, roles as strength and conditioning coach for Bath then Bristol Rugby Club gave Dan extensive practice! So when Dan arrived at PerformancePro he knew a thing or two, not least that there’s always more to learn! In other words, PerformancePro’s commitment to sports science and education resonates with Dan. He also appreciates the level of professionalism and client-focused team approach we have here. Not surprisingly as an ex rugby player, Dan is still a keen fan. In fact, he loves most sports and enjoys combining the watching with the socialising. Dan is usually out and about and likes to keep active. Dan’s own training regime is to the point and as though from a menu!